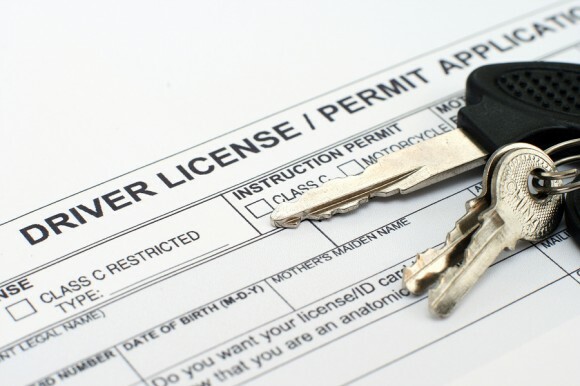 Historically, obtaining a driver's license has been seen as a key component to independence! To provide this opportunity to our young adults, we offered driver's ed through the whole month of November which included having thought provoking discussion on the significance of a driver's license, studying the Department of Motor Vehicles (DMV) handbook and reviewing: Driving Responsibilities, Signs, Signals, and Road Markings, Licensing, Registration and CA Vehicle Code, Vehicle Systems, Rules of the Road and Safe Driving Practices, Accidents, Causes and Prevention, Sharing the Road, and Alcohol and Drugs. Corpsmembers also used additional resources such as videos and practice packets to prepare for their upcoming driver's license tests! We are proud to report that two of our corpsmembers, Martin and Pasha, successfully acquired their permit and are now safely navigating the streets of San Francisco. Congratulations!